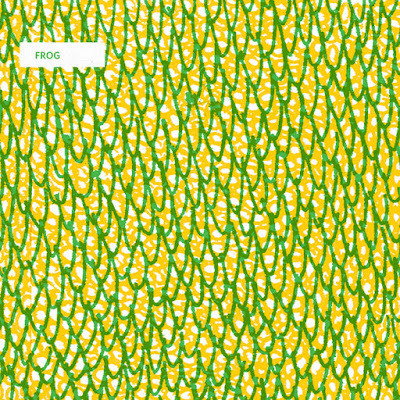 It's a different sound to "Kind of Blah" (heyitsfrog.bandcamp.com/album/kind-of-blah) but everything that makes them Frog is there. 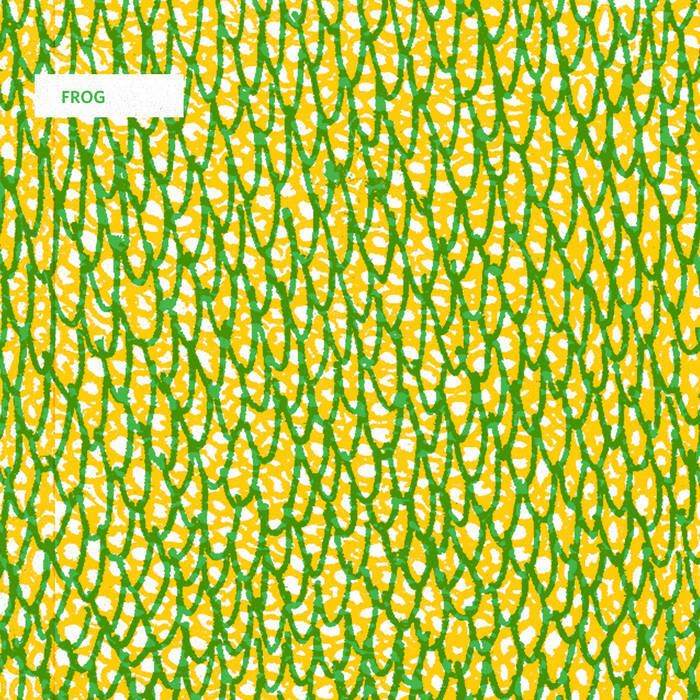 This mini-album promised more to come, in the shape of their debut LP but Frog arrived fully formed and totally originally. It's beautiful, noisy, mumbly, shouty, tragic, frantic, funny, accidentally country and unavoidably NYC.